Don’t get lost in the chaos. 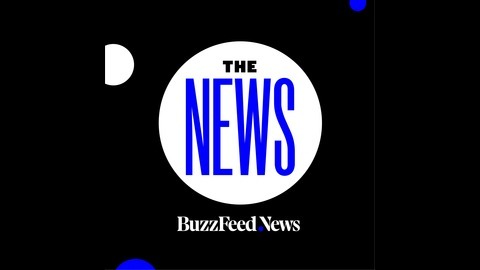 Join BuzzFeed News reporters every Saturday for news that’s smart, not stuffy. That sketchy 2016 Trump Tower meeting — you know the one — just got sketchier. Turns out, there was a flurry of money transferred just 11 days after the infamous meeting where Donald Trump Jr, Jared Kushner and Paul Manafort met with Russian officials to allegedly get dirt on Hillary Clinton. Editor-In-Chief Ben Smith sat down with investigative reporter Anthony Cormier about the big scoop. Then: Jane Lytvynenko tests host Julia Furlan on the fake news that’s flying around this week. And finally, we bring you recommendations from the newsroom. 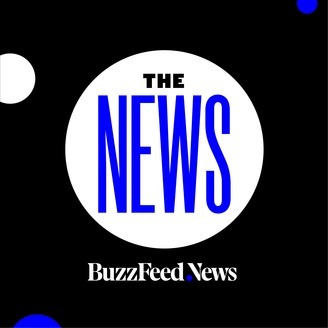 Because who doesn’t want to spend their weekend watching BuzzFeed News-approved content? Text our news bot, JoJo, for links to stories we talk about: 929-236-9577.